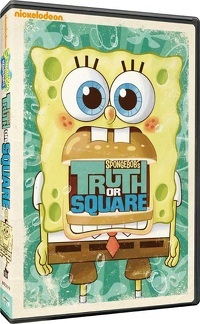 SpongeBob's Truth or Square (DVD) – From SpongePedia, the biggest SpongeBob-wiki in the world! Content: 1 Movie and 4 Season 6 Episodes. This page was last modified on 28 August 2010, at 19:45. This page has been accessed 11,406 times.